5. 1-YEAR WARRANTY; we are wild about quality! That is why we create only products that stand out through their high quality. 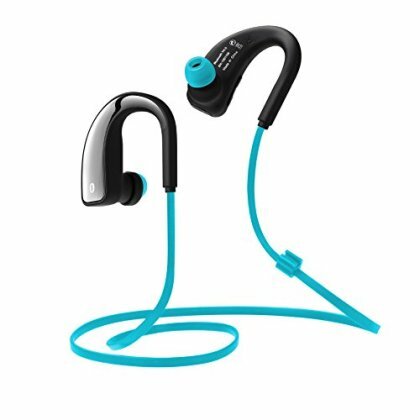 Our Bluetooth headphones are backed up by our 1-year warranty: no hassles & no questions asked! It is a risk-free purchase ¨C order NOW!